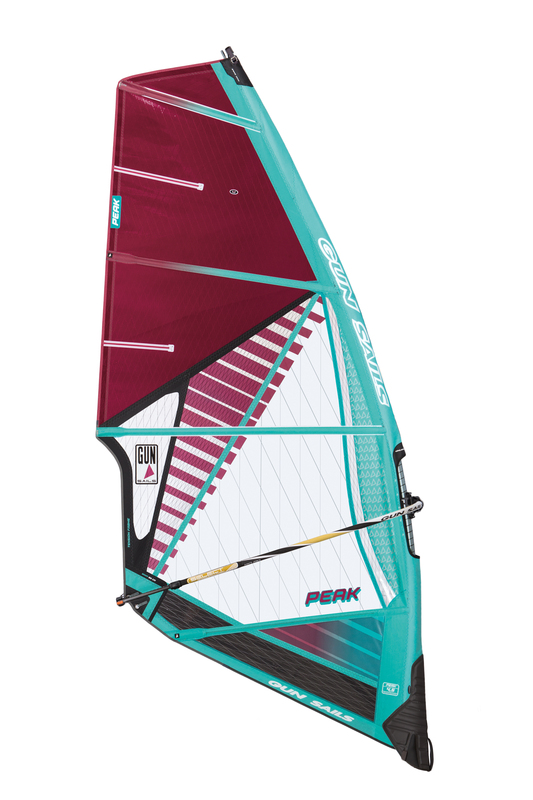 The radical wave sail PEAK is designed as a 4-batten sail up to 4.5 sqm. 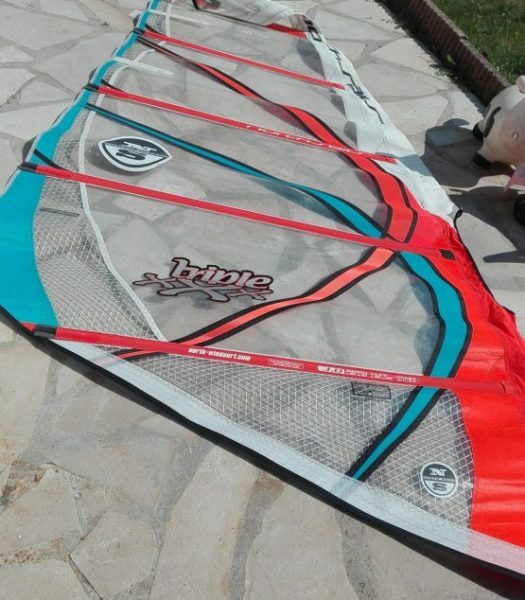 It is particularly suitable for side shore and side-onshore conditions. 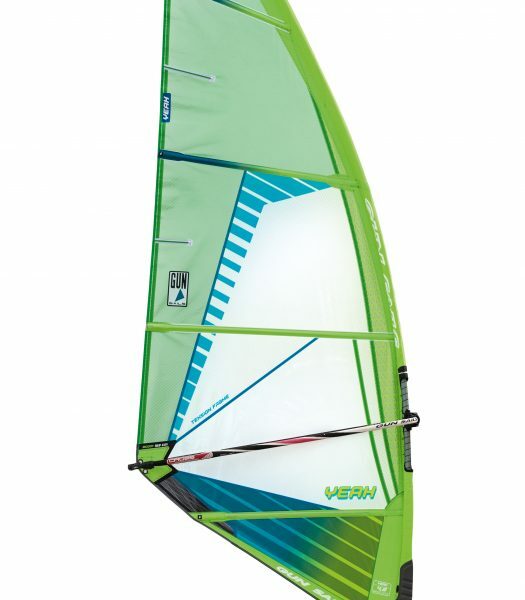 Compared to our compact wave sail Blow its aspect ratio is higher with a shorter boom length. 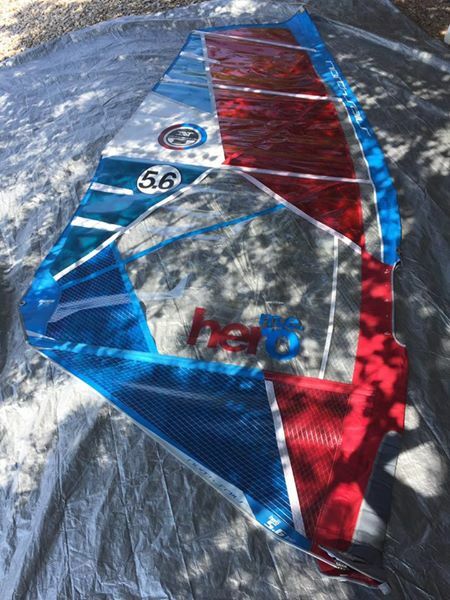 This makes it slightly softer with a little less draft on the back hand compared to the Blow. 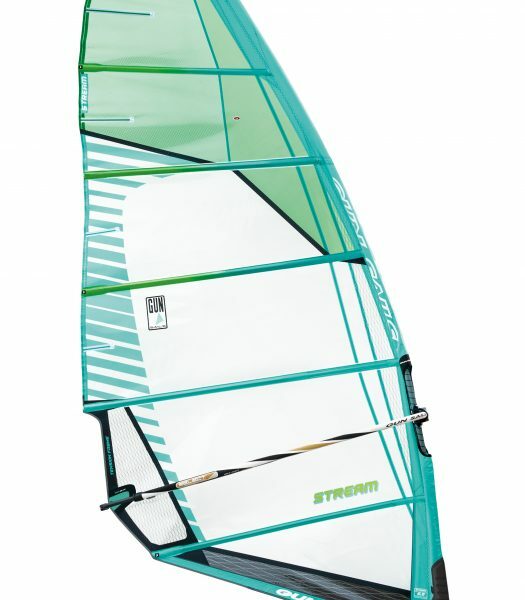 The smallest gust charges the wide Dacron mast panel quickly and gives the sail a certain softness which also absorbs choppy water. 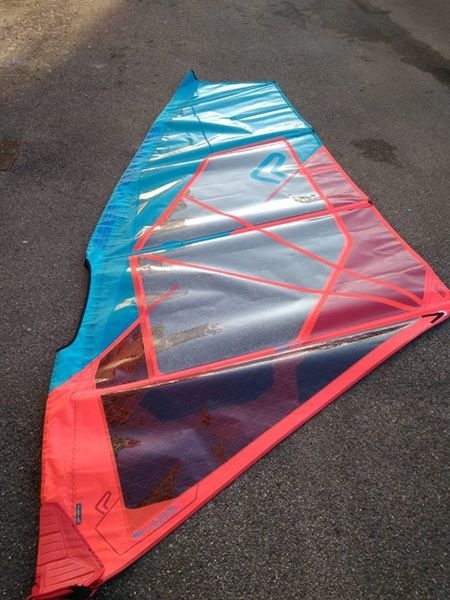 At the same time the Dacron panel improves the ON/OFF ability of the sail. 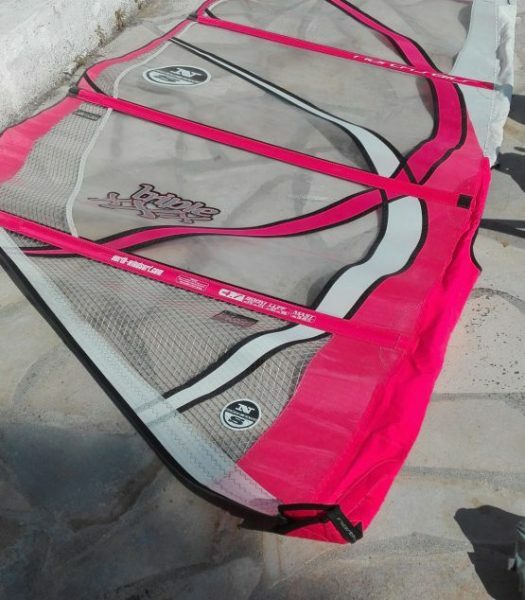 Even in rough conditions it remains controllable with only one trim and that makes it also recommendable as a high wind sail.